Just a few weeks ago, we spent a day at the Meteor Crater just east of Flagstaff on Interstate 40. It wasn’t our first visit and definitely won’t be our last, it’s a place that our 5 kids love visiting and ask often if we can drive up from Phoenix. As we pulled out of the parking lot of the Crater to head back to Flagstaff, the question was … “what do we do for the rest of the day?” Thankfully there are so many fun things to do in Flagstaff that it wasn’t hard to come to an agreement that everyone agreed to – Lowell Observatory. Lowell Observatory is an astronomical observatory in the heart of Flagstaff. It’s just minutes from the NAU campus and nearby hotels and restaurants, and hosts 80,000 visitors per year. Established in 1894, it’s also one of the oldest observatories too – it’s truly an amazing place to take the family, especially kids, with so much to see, learn and do. It became a National Historic Landmark in 1965. It was named one of “The World’s 100 Most Important Places” by TIME magazine, in 2011. The Observatory was founded by Percival Lowell, of Boston’s Lowell family, and is overseen by a trustee – handed down through the family. It was actually at Lowell Observatory where the dwarf plant Pluto was found in 1930. The Observatory has a multitude of presentations that are available through the day – you can go in the day and learn about the history of Pluto, and see the camera that caught Pluto. Then, come back for the evening, after dark, to learn about the stars, and galaxies. Take daytime guided tours of the Story of Pluto and The Lowell Tour, and visit the Putnam Collection Center Open House, by checking the visitor schedule. You can attend the solar program at 10 a.m., 1 p.m. and 4 p.m. and view the Sun and other stars through their solar telescope. The evening program, held Monday to Saturday, includes hands on experiments, outdoor programs and evening telescope viewings that vary in length. Check their visitor schedule to determine the programs and viewings that will work for your family during your visit. 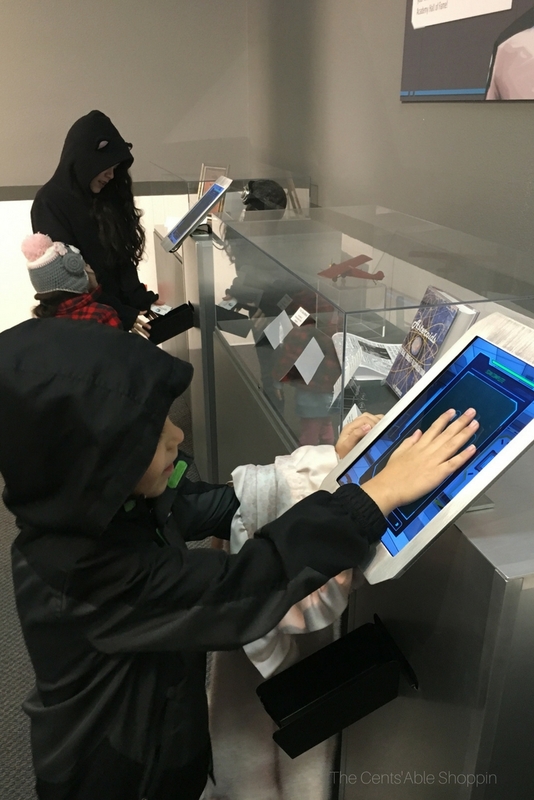 Our kids loved the opportunity to create their own space kiosk card and that was exciting for them -while most of our kids are under the age of 8, they had a great time learning through the child-focused displays. Many of these displays had quizzes on the computer geared to kids, and our kids wanted to compete to see who got the most right. 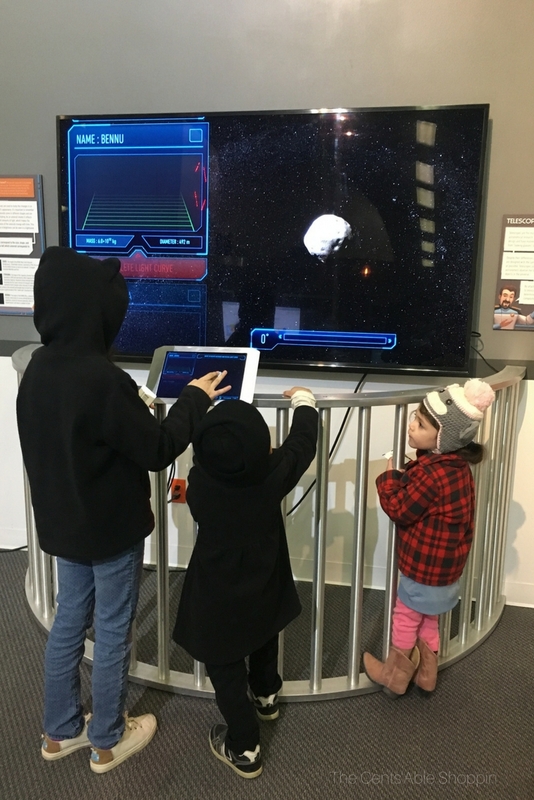 Kids ages 5 and up can participate in the Lowell Observatory Junior Astronomer program where they can complete activities during their visit, explore the Observatory and programs and earn a patch upon completion of the required activities. The Junior Astronomer Program is $3 and includes a booklet, pencil, mini crayons, and patch (earned on completion). Admission covers day and evening programs – make sure you get your hand stamped if you leave in the morning & have plans to return that same evening. Monday to Saturday, 10 a.m. to 10 p.m. Admission runs FREE (5 and under) to $15 (adults), with discounts for AAA, Military, Seniors and College students. There are an extraordinary amount of presentations that are available through the day – you can come and go during the day as you please. Weather permitting, the Observatory offers evening star gazing programs with talks by professional astronomers. Staff are not only friendly, they are incredibly knowledgable and have a profound passion for what they do. Lowell is located at 7200 feet – if you aren’t accustomed to high elevations, try to pace yourself. Drink plenty of water – this is crucial in the summer months when temps are at their highest. If traveling there in the winter, dress in layers – the evenings can get cold. The Pluto walking tour and history are amazing – try to take those if at all possible. Try to visit the Collections room — where you can see Lowell’s car, and scientific tools. Percival Lowell is also entombed in a mausoleum in one of the hills of the Observatory. There are many things to do at the Observatory – plan to spend a minimum of 2 hours. If it’s winter, dress warm, as you’ll be outdoors or in unheated buildings. The tour guides love to answer questions, so don’t hold back! Reservations are not required to tour. One of the biggest tips I can share, is that you may want to consider becoming a member of the observatory, especially if you have kids. 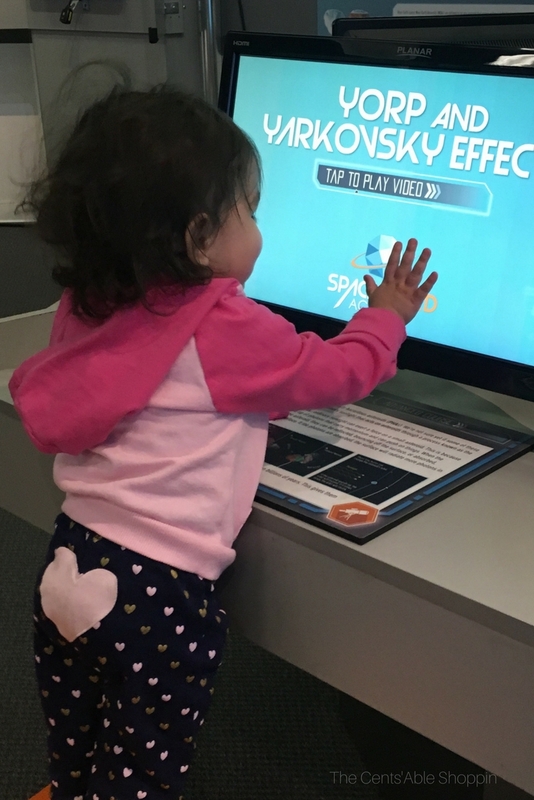 Not only will you experience their night/day activities for no cost, you will get FREE admission to science centers near you that participate in the Association of Science and Technology Centers Passport Program. If you are in Arizona, that means that you will score FREE membership to the Arizona Science Center with your Lowell Observatory Membership. For our family of 7, that’s an incredible savings! Our family membership was $70, which was less than what we would have paid for one trip to the Arizona Science Center. Not to mention your membership is tax deductible, and you’ll support their innovative research and STEM education outreach. 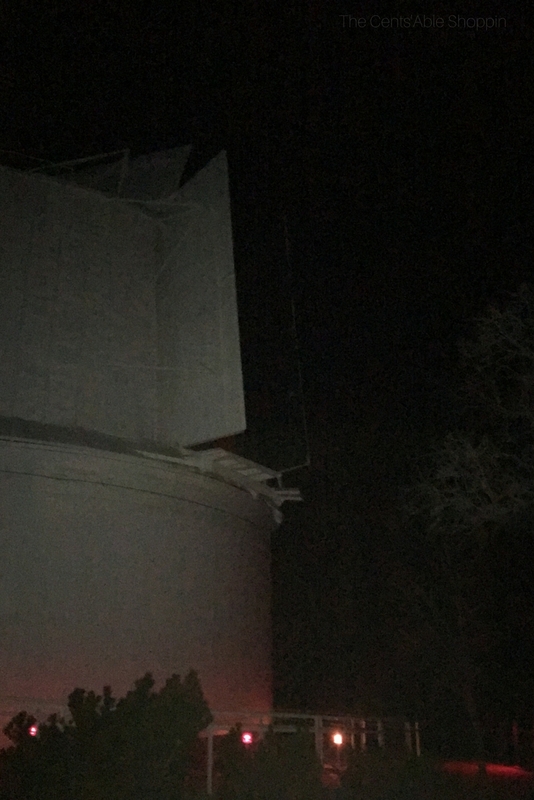 Not only is the Observatory a wonderful place to tour and learn about, just being able to see Flagstaff from the hill at night is a beautiful sight in itself!